Maximum clarity with minimum bandwidth. Our High-Definition Stream ManagementTM (HDSMTM) technology preserves complete image integrity through visually lossless compression, while intelligently managing bandwidth and storage. A system that’s smart, intuitive and easy to use. Take your pick of the best HD cameras. We offer the broadest range of megapixel cameras (from 1 MP to 29 MP) that deliver the best image quality in the industry. 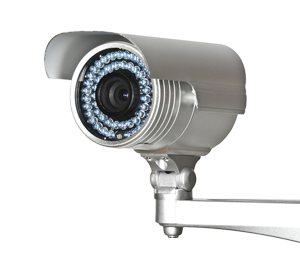 One 29 MP Avigilon camera can cover the same area as up to 95 traditional analog cameras. Our system gets along with everyone. Scale up. Our system grows with you. Unparalleled image detail. Unrivaled value.